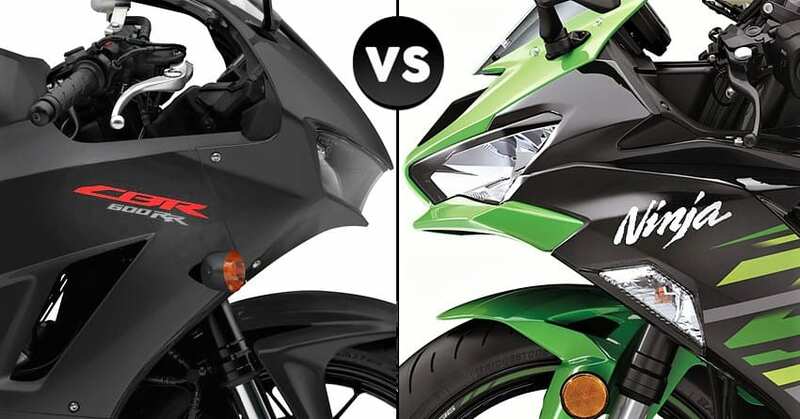 Honda CBR600RR vs Kawasaki Ninja ZX-6R (Quick Comparison): Kawasaki Ninja ZX-6R is the only middleweight racer available in this segment in India. 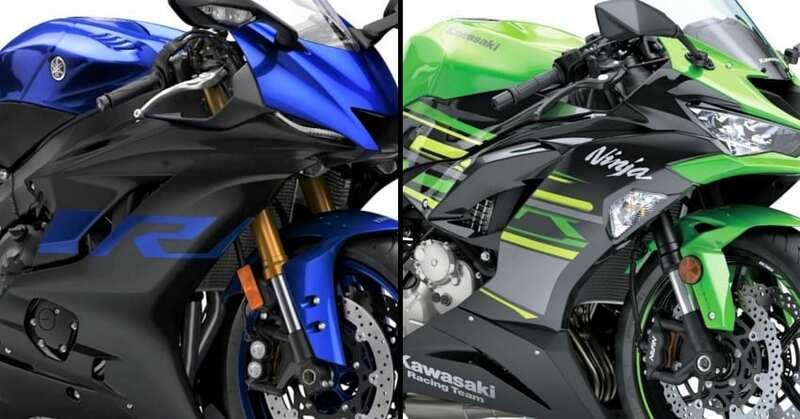 Apart from the indirect rivalry with litre-class motorcycles with lower than usual output, the ZX-6R has a few international rivals on the list. 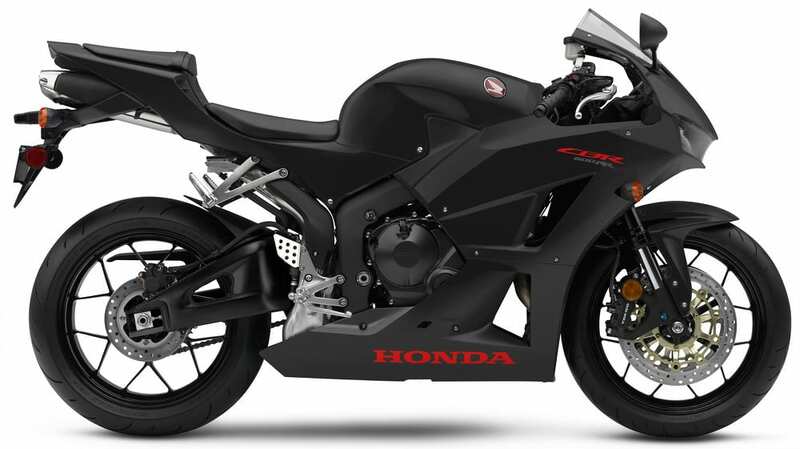 The closest possible rival is Honda CBR600RR, producing the peak power and torque at almost similar rev points. The additional 37cc of displacement helps Ninja ZX-6R claim higher performance quotient than any of the motorcycles around the segment. The power difference is 12 HP while torque is higher by 4.8 Nm on the ZX-6R. Both the motorcycles use similar suspension dimensions and brake sizes. The front brake size is 310mm for both the bikes while even the tire size remains similar at 120 and 180-section. 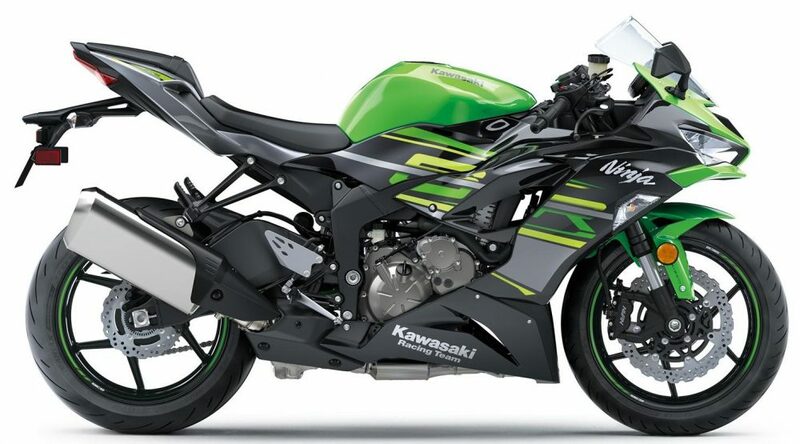 Being equal in terms of weight, Kawasaki directly benefits from the high power output. 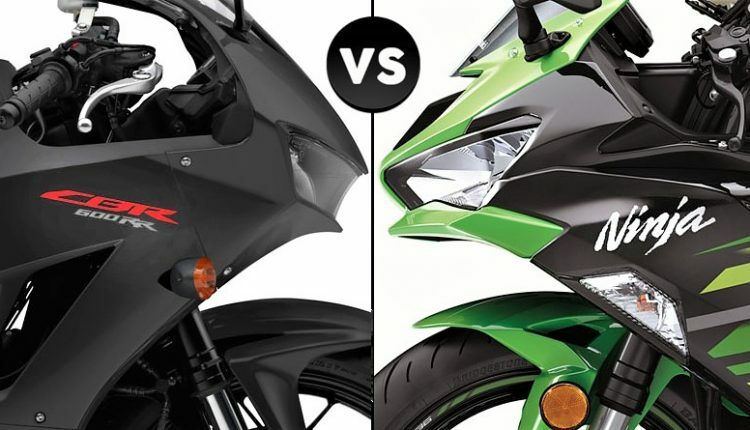 Here is a quick comparison for the recently launched Kawasaki Ninja ZX-6R and not-yet-launched Honda CBR600RR.